July Carter's world is perfect from the back of a horse. From the ground, everything is a complete mess: Her jockey mom ran off for California years ago, her dad always seems more interested in the horses than in her, and the horse July wants for herself will never be hers. 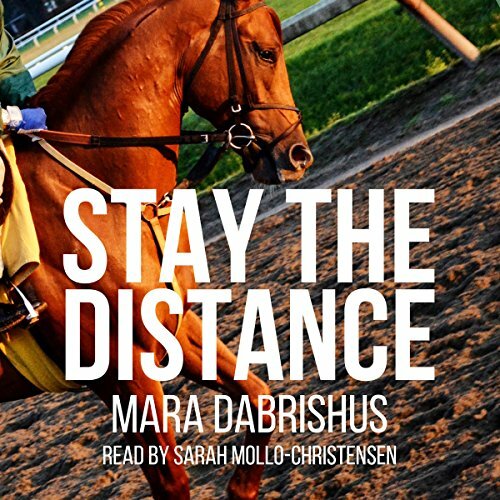 Even though the New York racing circuit has taught her not to get attached, July can't help connecting with Kali, a hopeless filly that refuses to run when it counts. When bankruptcy rumors start swirling around the barn, the future is murkier than ever. July can't stand losing one more thing, and Beck, the barn owner's son, knows more about the rumors than anyone else. July will get the truth, even if she has to pry it out of him, for Kali's sake and her own.